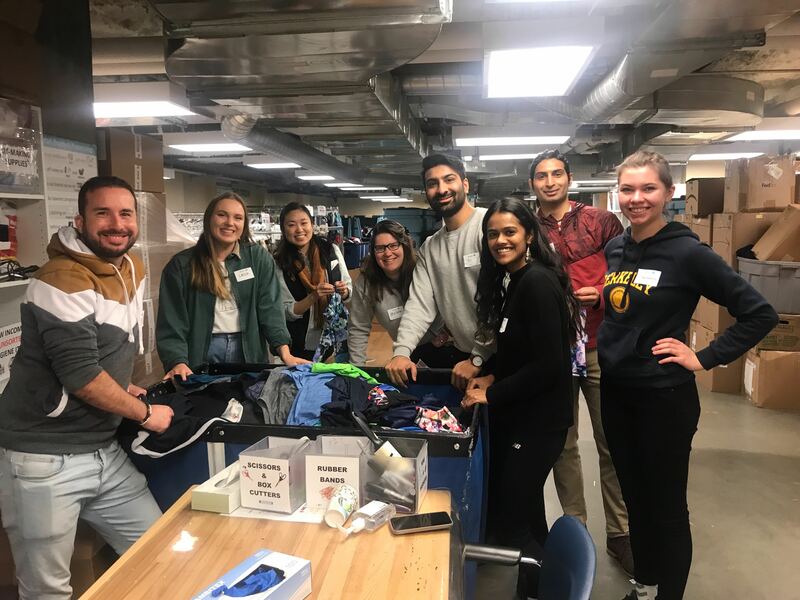 Decision Lab at UCSF (Chiong lab) | Volunteering at St. Anthony's! Our lab, with a few extra friends! This past Saturday, our team woke up bright and early to volunteer at St. Anthony’s Free Clothing Program in the Tenderloin! St. Anthony’s is an incredible organization that provides comprehensive support for San Franciscans living in poverty. We helped process, quality check, and hang clothing so it’s accessible for the nearly 10,000 guests each year that receive free clothing through this program. We hope to continue volunteering in different organizations around SF, giving back to the community while enjoying some quality team-bonding time!